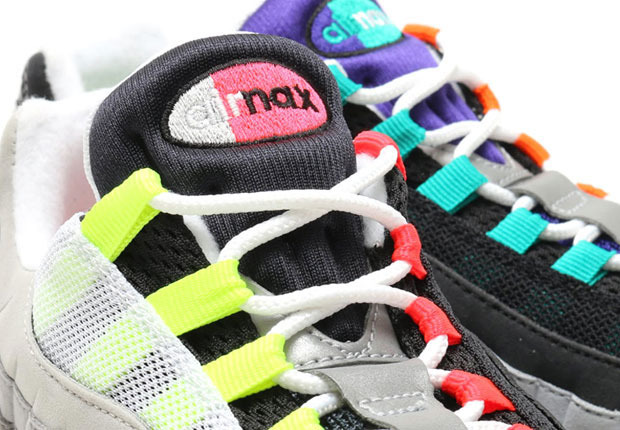 The Nike Air Max 95 "Greedy" Has A New Release Date! Nike continues to celebrate the 20th anniversary of the Nike Air Max 95 with a new colorway everyone will be hyped about. 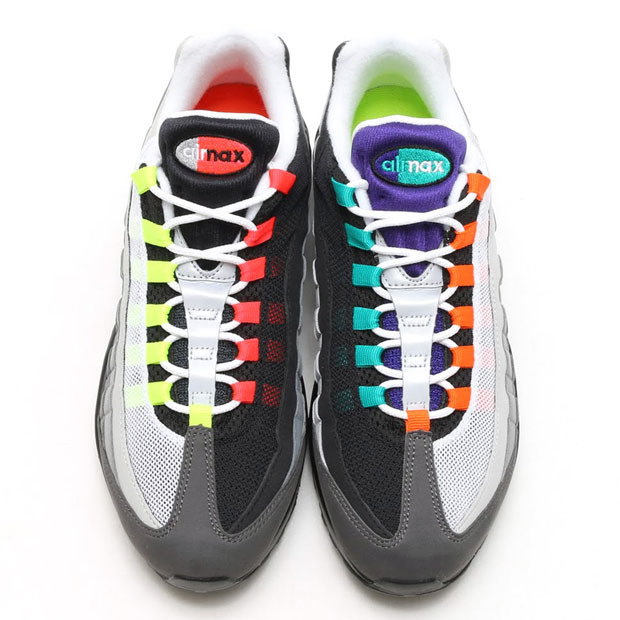 The Nike Air Max 95 "Greedy" aka "What The" has been previewed many times throughout these last few weeks. When we'd thought the sneaker's release date what set in stone, the sneaker is now set to release a few days later than its original release date. The Nike Air Max 95 "Greedy" is full of life. A medley of colorways don this classic silhouette making things very interesting. The coveted What The colorway has been seen on many Nike sneakers, but this is the first time we're seeing the colorway on the Nike Air Max 95. If you're looking to cop a pair, the Nike Air Max 95 "Greedy" will be available September 17th for $170. Let us know if you plan on copping a pair below.